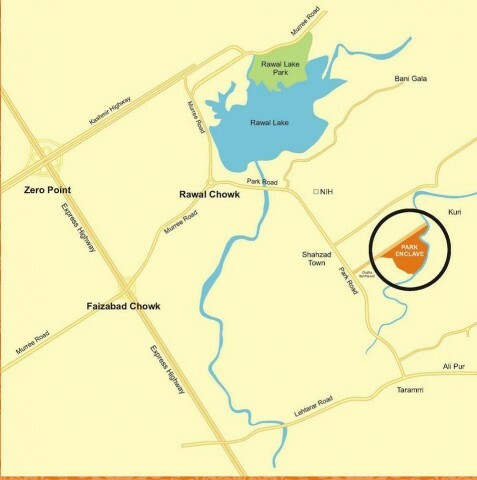 ISLAMABAD (July 6, 2011) : A new housing scheme called Park Enclave was formally launched on Wednesday at Park Road as the Capital Development Authority (CDA) has started taking application for allotment of plots there, an official of the authority said. On the first day, the authority received hundreds of applications which indicates the housing project will be a great success. July 30 is the last date for filing application. It is first housing project launched by the CDA in Islamabad in more than two decades. Sector D-12 and E-12 were launched in 1989. The authority last developed F-11 sector in 1987. The scheme will have 500 sq yard plots with each plot costing Rs15 million. It will consist of 700 houses in phase-I and another 600 in the second phase. The plots will be allotted through open auction and 25 per cent of the cost will be charged at the time of allotment. The rest will be received in installments over a period of one year. The authority failed to open stalled residential sectors mainly because of failing to acquire land and financial problems. “We know there are many stalled sectors in the capital but we have started opening new sectors in Zone-IV, which has been recently opened for housing,” the CDA chairman Imtiaz Inayat Elahi said. Some of the stalled sectors are E-12, E-13, G-12, F-12, F-14, F-15, I-12 and I-17. Spread over 906 sq-km, Islamabad city had been divided into five main zones. Zone IV has the largest area of about 70,000 acres. Islamabad was developed in 2 x 2 km sectors with a central commercial area or Markaz. The most populated zone in the capital is Zone-I. For the first time the Supreme Court allowed housing in Zone-IV last year. A plan having sub zones for Zone-IV has been prepared for different uses of land, including residential. Even after the announcement of Zone-IV regulations, so far no housing project has obtained NOC from the CDA. 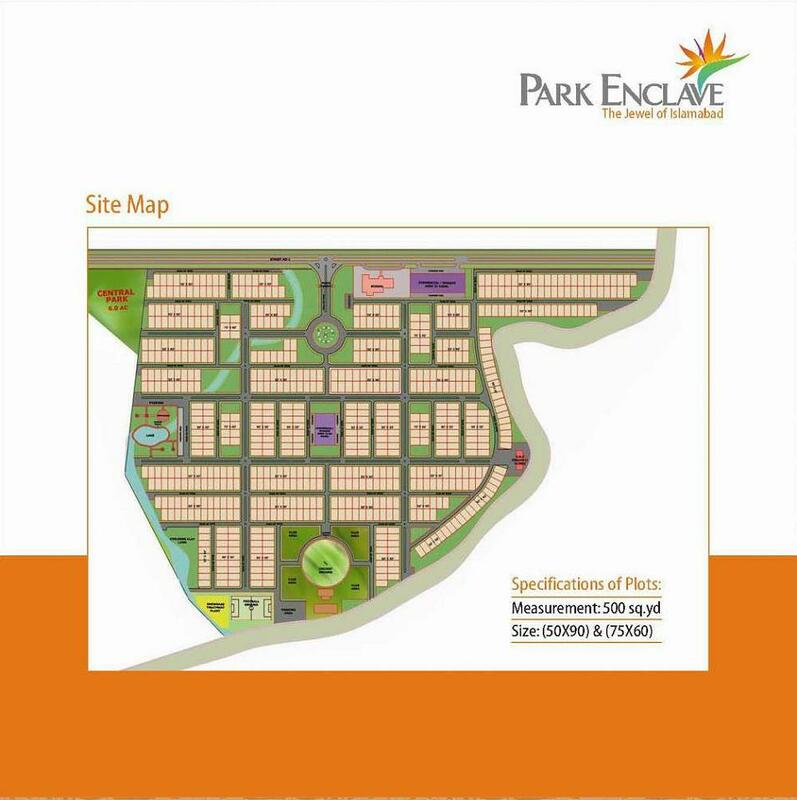 salam,i m interested in park enclave,plz give me full information about park enclave,housing authority,about demand type and yards or kanal of each. i will wait for ur reply. salam,i m interested in park enclave,plz give us full information about park enclave,housing authority,i will wait for ur reply. salam,i m interested in park enclave,plz give us full information about park enclave,housing authority etc………………. i will wait for ur reply.